Win money this March simply by playing! All slots apply, so you better start collecting your tickets to the prize draw! 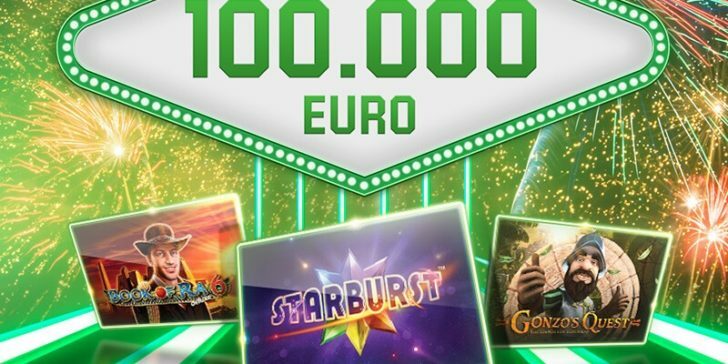 Join Unibet Casino today and win a share of €150,000 in March! The promotional period ends as of 31 March. Till then, you have daily chances to win money this March. Well, you can collect your tickets to the prize draw. Play any slots you like – all casino games at Unibet Casino apply for this offer. Wager €100 for a ticket. You can claim up to 1 ticket per day. All Unibet Casino slots apply! Play the selected slots and win money this March! In addition to the share of €100,000 main draw, you also have a chance to claim another share of the €50,000 prize pot. For this, you must play the selected slots. The top 500 players win a share of the prize pot. On the other tournament, 5 players will win €20,000 each. Check out the latest review about Unibet Casino and make sure you opt-in for the promo today!